Wonder Woman is going to be a big test for Warner Bros. following what some might call a disastrous 2016 for the DC Extended Universe. While Batman V Superman: Dawn of Justice and Suicide Squad were financially successful, both films drew the wrath of critics and signalled that something may be wrong with how the studio is approaching its comic book properties. Patty Jenkins’ upcoming effort is expected to be the movie which changes that, though we won’t know for sure whether or not that will be the case until it’s released this June. In the meantime, we now have some cool new promo art to share with you. 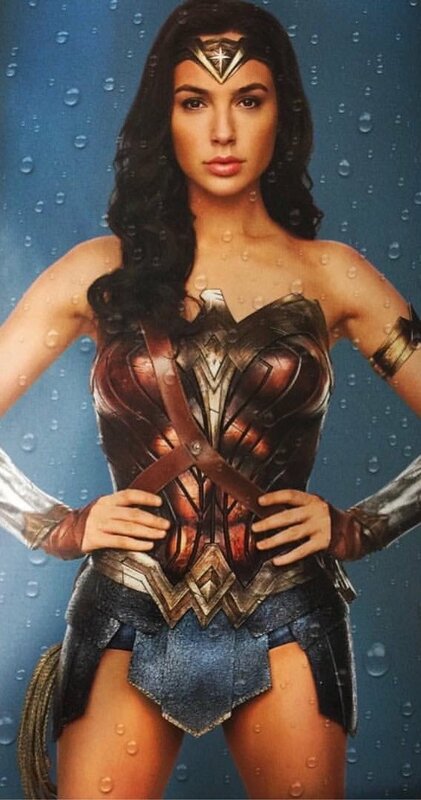 It’s not terribly revealing, but it features Gal Gadot suited up as the Amazon warrior in images which will adorn the sides of Dr. Pepper cans this summer. 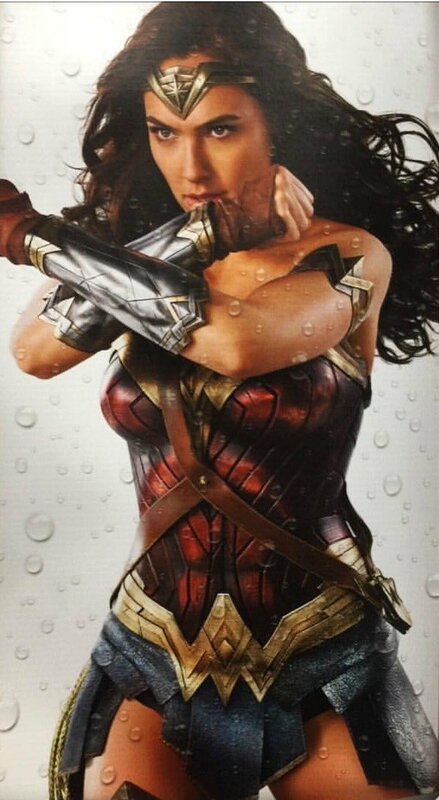 There’s nothing notable about the photos, as we’ve already seen the hero in action multiple times (including in that very cool new trailer), but there’s no denying that these are still pretty awesome, especially as the actress is recreating some familiar poses from the comic books – which fans will surely get a kick out of. 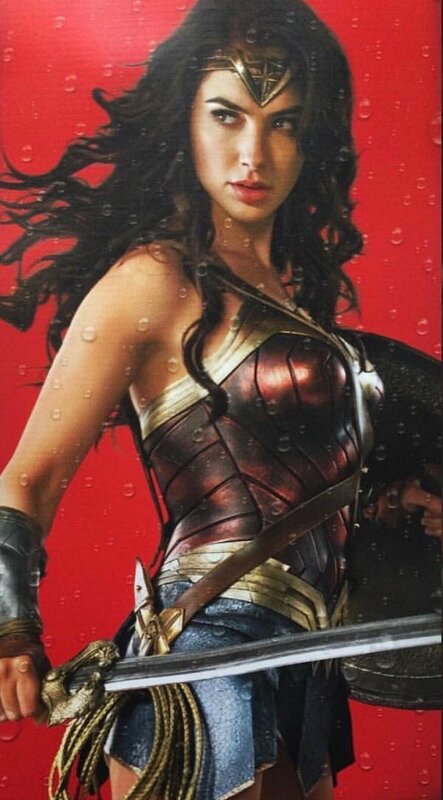 There’s a chance that at least one more Wonder Woman trailer will be released online in the next few months along with plenty of TV spots and the like, but for now, these will have to keep us going. 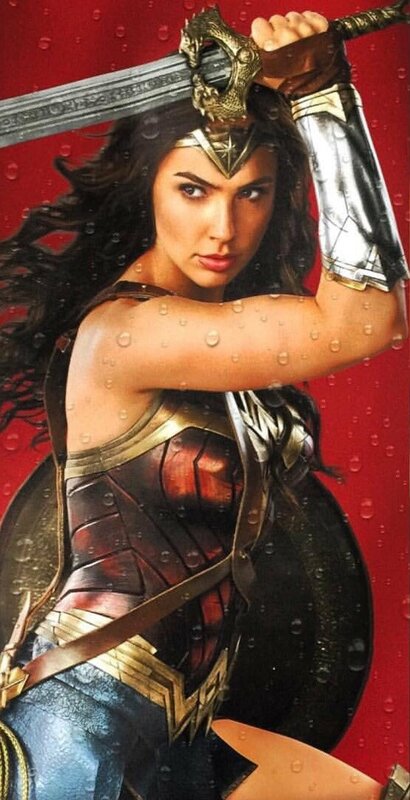 If nothing else, they do at least tease us with the fact that Wonder Woman will feature some great imagery.